Shortly after opening Donegal Square (located down 3 stairs and a few steps from the Pub), the concept of creating a Celtic Festival in Bethlehem was presented to Neville by a local business man. Neville is very proud of his heritage and has always had a strong desire to share his knowledge with the community, so the opportunity to educate people about Celtic Culture and Northern Ireland piqued his interest. For years he had been frustrated by the negative connotation and mis-information about Northern Ireland, and hoped that this type of event would help opposing sides in Ireland, and show that we need to celebrate each other’s cultures instead of fighting over them. Neville’s idea was that a festival such as this could help to pay it forward and create a better society. 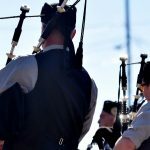 This cultural event — celebrating all Celtic Culture — was born with the hope that somehow word would travel back home and would improve the situation in Northern Ireland. This festival is truly about experiencing the Celtic culture through a variety of activities, music, food, performances and crafts. 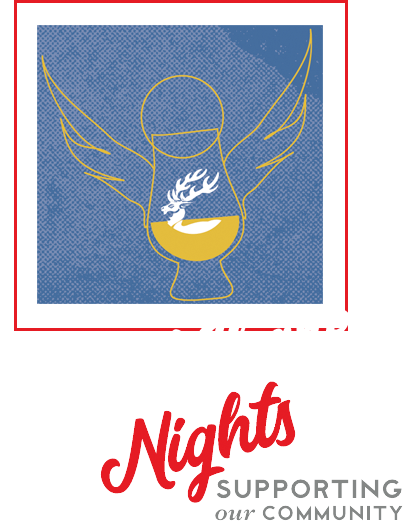 Donegal Square has been helping support, promote, develop and market Celtic Classic and the Celtic Cultural Alliance since its inception in 1987. We stumbled upon McCarthy’s during Bethlehem’s Celtic Festival. Ever since, it has been our go to place to enjoy a great meal with family and friends. We have been coming to McCarthy’s for the last 4 years. The staff is consistently warm and friendly. It truly feels like you are visiting family. The food is the best around — every time — deliciously refined while comforting and wholesome. The atmosphere is fun and vibrant. Easily the best selection of Scotch in the county! Makes one long for a visit to the Irish Countryside. Cannot give this restaurant enough praise! Our absolute favorite place to be. 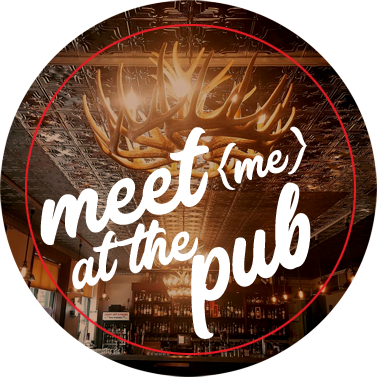 While enjoying Celtic Classic, stop by McCarthy’s Red Stag Pub for the “Celtic Fringe” Festival — right outside the pub on Walnut Street in Bethlehem. 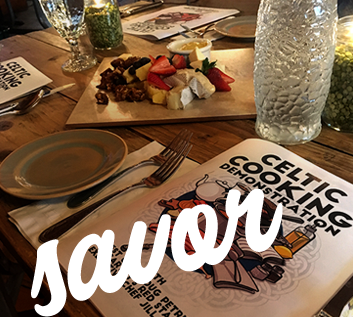 Experience live music, homemade Celtic cuisine made by our very own Executive Chef and Sous Chef, and experience our full selection of whiskey, beer and other cocktails from our in-house Mixologists. 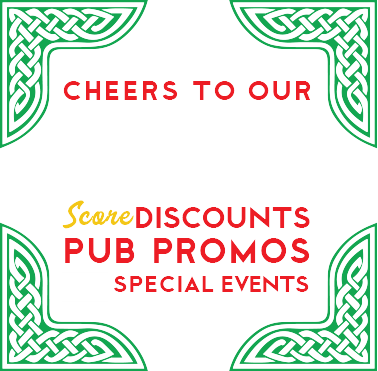 For more information on the Celtic Fringe Festival visit Red Stag Pub Festivals. The mission of the Celtic Cultural Alliance is to promote and preserve Celtic Culture. 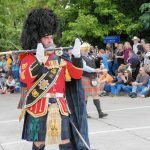 The CCA’s flagship event is the Celtic Classic Highland Games and Festival held each September in Bethlehem. 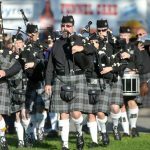 The Celtic Classic, celebrating its 30th anniversary in 2017, is a three-day celebration of all things Celtic: music, dancing, crafts, food and Highland games. 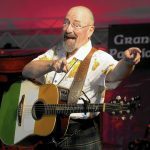 In addition to the Celtic Classic, the Celtic Cultural Alliance offers year-round educational programming in art, music, language, and much more. Each year, the CCA awards scholarships to young students studying Celtic music and dance, thus ensuring that the younger generation continues to embrace the Celtic traditional arts. 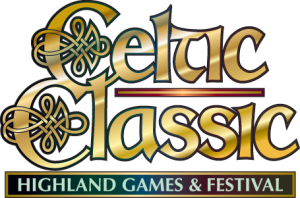 For more information, visit www.celticfest.org.